Armour Hull Gun Mantlet: 89mm. Notes The M33 was based on the chassis of the M3 medium tank. It first served in Italy and later in a small extent in northern Europe. And was replaced by the M6 tractor. 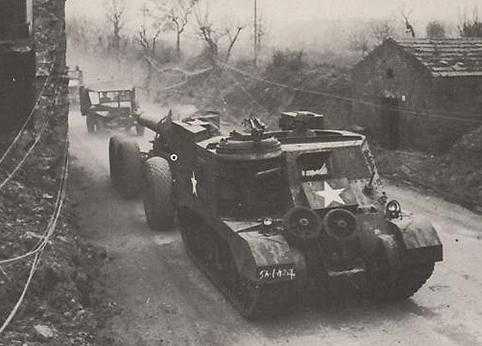 It was used to tow the 8in M1 Gun and 240mm M1 Howitzer.